The Changing Face of Health and Safety within the Beauty Industry – Are you Ready? Hygenisys presentation will focus on risk management within the beauty industry and highlight the work that is being carried out to reduce the number of ‘rogue traders’. Comments from the industry indicate that there is a growing need for more information and focus on safety measures for businesses and Therapists. There are a number of new treatments coming onto the market, as well as an increase in demand for existing e.g. cryolipolysis, chemical peels, vampire facials, dermal fillers and micro-needling etc. Many businesses, to stay competitive, invests’ in these, without fully appreciating the risks it could have on their businesses e.g. the training and competency required, the physical effects it may have on therapists and the necessity to review and amend their safety management systems to include these new procedures. There is also the pressure of unregulated and unqualified personal offering dangerous treatments at a bargain price, which in turn has a knock on effects on compliant businesses. Hygenisys aims to help the industry to establish a standard that will be recognised by all provide those businesses with a ‘critical friend’ to review their risk management systems to provide peace of mind that they are operating safely. The profile of the health and wellbeing agenda is currently very topical – are your therapists’ wellbeing and safety at the core of your safety systems? Are they fully supported in the occupational hazards of their jobs? How does the health and wellbeing agenda affect your business? Are your therapist tired, suffering from occupational dermatitis and repetitive strain injuries? Are there relevant risk assessments in place? Have they been reviewed on a yearly basis or after an accident/incident? Is your management system bespoke and fit for purpose? Is it reviewed by a competent person? These are the sort of questions that businesses should be asking themselves. We will touch upon the work that is currently going on with various bodies to increase public awareness; the training/competency of Therapists, current legislation and the help that is available to your businesses to review compliance. Sandra Moore is a Chartered Environmental Health Practitioner, with over 27 years experience of risk management in Food Safety and Health and Safety environments. Sandra worked in Local Authority for over 20 years specialising in health and safety and licensing of certain premises carrying out invasive treatments. Ten of those years was spent heading up Environmental Health before moving into the Private Sector. 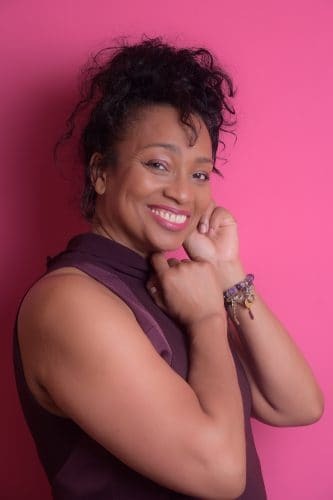 She now works for Hygenisys Risk Management Consultancy, as Technical Director, providing strategic advice and practical solutions to a number of different industries such as the beauty hotels, spas, leisure’ and restaurants. Sandra is passionate about safety standards especially within the beauty industry and wants to raise the profile of risk management within businesses to provide assurance that their policies, procedures and practices are compliant with current legislation. 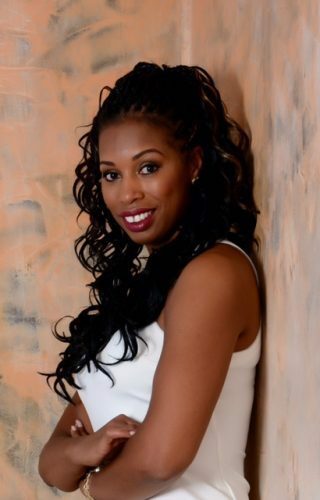 Samantha Maxwell is an EHO with over 17yrs experience previously working for the London borough of Brent inspecting and licensing special treatment establishments and currently working in partnership with Hygenisys as an Independent Strategic Adviser for spas and the beauty sector. Samantha also works independently as a Consultant in hotels and spas providing guidance and support in health and safety with the focus being on areas which she believes are not always covered in depth during beauty training e.g infection control, occupational health and therapists well being. Samantha is concerned about the pace the industry is growing and the lack of current knowledge around the risks that come with certain treatments and is therefore very passionate about seeing changes in how the industry is enforced.